State Coordinator of Bharat Chhatra Sansad (BCS) Banta Natung has been selected to participate in the 22nd session of the UN Youth Assembly in New York, USA from August 6-17. 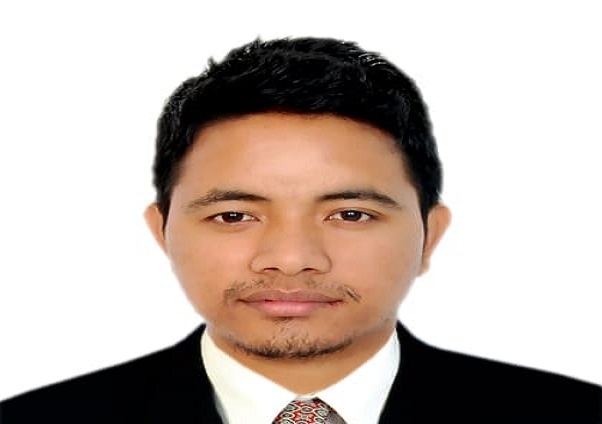 He would be the first to represent Arunachal Pradesh for such an event on student leadership development. The Youth Assembly is arranged by Friendship Ambassadors’ Foundation and fully endorsed by the permanent missions to the United Nations with the support and participation of UN agencies, civil society, corporations, and more. The week-long convention will have programmes such as Social Venture for Sustainable Development Seminar in New Jersey and the Global Development Leadership Seminar in Washington, DC. “I am proud to represent the student community (AAPSU), my institute NERIST, my state and my country as a whole on the international platform. Youth Assembly will be a wonderful chance for me to connect with others and share ideas and strategies about how to go about eliminating poverty, improving rights and access for girls and women, securing environmental sustainability, among other pressing issues of our day,” an elated Natung told Northeast Now. He further said that he would be engaged in deliberations or presentations at the Youth for three of 11 United Nations’ Sustainable Development Goals, i.e., Quality Education, Climate Action and Reduced Inequalities. “Besides regular sessions, I would be participating in the dialogue session on the United Nation’s Declaration on the rights of indigenous people and have discourse on the burning refugee issue of our state,” he said. Natung is a former students’ union president of NERIST. He had participated at the India Student Parliament, Pune in January representing NERIST and was eventually elected as State Coordinator for the 2018-19 fiscal.